Viewing a Redbird project in the sketchfab app on oculus with samsung gear VR 2017? 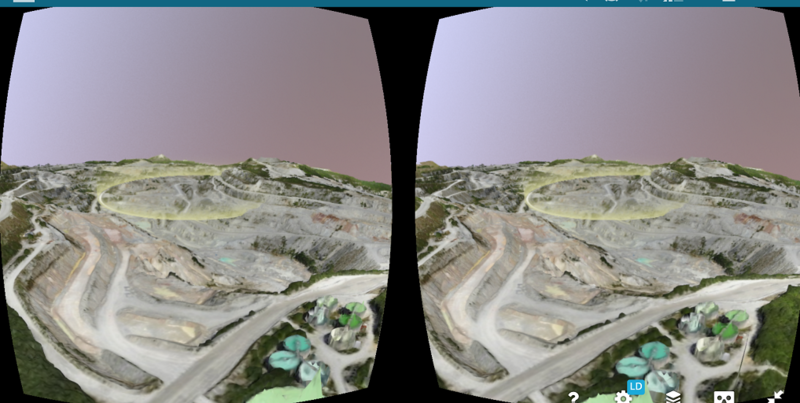 There is a SketchFab app called SketchFabVR_cardboard… which shows some preset models. to show all VR models and where you can search your model with the controller (when you are able to get the controller work properly with your Samsung device/phone which gave me a hard time), with just searching on your phone and then choosing the 3d-glasses icon. Perhaps that is the case? Nevertheless I can’t find the model with search in the app because it states there are no models under the redbird account to view for me. Therefor I went to the website on my phone, searched the forum for this message and it opened the proper SketchFab app when I tried to view the model with the icon for VR. Thanks for your response! I can’t seem to find the sketchfab_vr_cardboard app on the oculus menu through my S8 Plus with the gear VR. I assume you are running the samsung gear vr yes? In which case when you loaded the sketchfab app and tried to view it through there how did you stop the autorun for Oculus when you insert your smartphone into the VR headset? I have managed to get it working if I use the oculus internet browser and manually navigate to the sketchfab site and open my account and go to this VR model and view but it is very jittery and does not work with the controller almost at all. Hi, I was talking mainly about the apps, because you said you saw preset models. Sketchfab_vr_carboard app ís for the preset models only. So that one you don’t need. I assumed there should be another app also for all models for you to be able to find. The one where I can find all models instead of just a few preset models. I was talking about the controller because most controllers for my samsung phone weren’t working properly, bluetooth crashed or the controllers could not do the things on my phone they should be doing… but perhaps your controller works fine with other programs. I tried the google cardboard with magnet… that goggle really does not fit but the simple magnet on the outside worked best for clicking. When I put my Samsung smartphone in some goggles, some were touching the screen or buttons while doing that which started or closed programs etc, but some goggles did not. I finally adjusted a goggle so it did not touch a button on the side when inserted. And I use now a controller where I can click at least (which still does not work on some programs for all options). I don’t have much experience with the other things. And I found this page but perhaps you did found that already. Hi, I see they are on this forum to answer questions. But perhaps you could try the Contact Page.